894 original illustrations that provide a visual aid to the learning material. The system focuses on literature and language training and development of the student’s communication skills, as required by the official curriculum. The suggested amount of time to be spent on each lesson is one class hour with the exception of writing lessons for which the monthly schedule provides additional hours. The proposed methodology combines the logical extraction and transfer of new knowledge with its practical application and solidification. 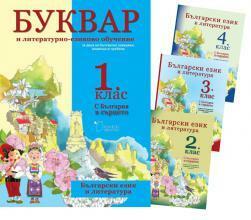 The workbook with exercises is included in the textbook for the convenience of both students and teachers. • 380 original illustrations that provide a visual aid to the learning material. • 160 original illustrations that provide a visual aid to the learning material. • 210 original illustrations that provide a visual aid to the learning material. 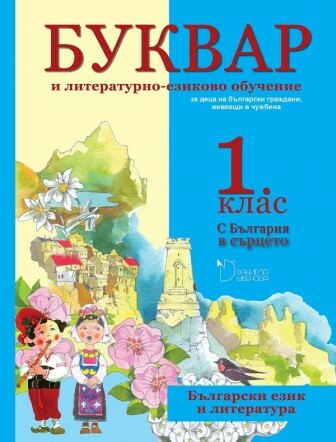 • 144 original illustrations that provide a visual aid to the learning material.